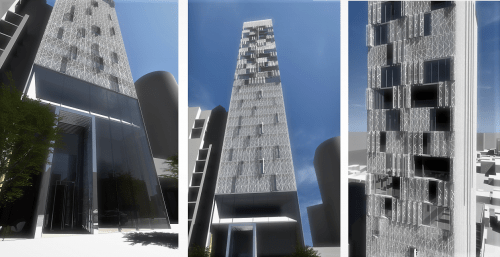 The Thompson Toronto Private Residences is spread across three locations in the heart of King West: 55 Stewart Street, 552 Wellington Street West and 621 King Street West. The Residences offer elegant living spaces with hotel-inspired amenities, including 24-hour concierge services, state-of-the-art gym, private car and valet service – truly a five-star experience. Through Thompson Hotel Toronto, GEI negotiated with developers and played a critical role in the programming and licensing of all spaces. Arrange the these services through Thompson Toronto concierges by contacting conciergeto@thompsonhotels.com or (416)-640-7778. Enjoy the benefits of a clean and clear, home and mind! 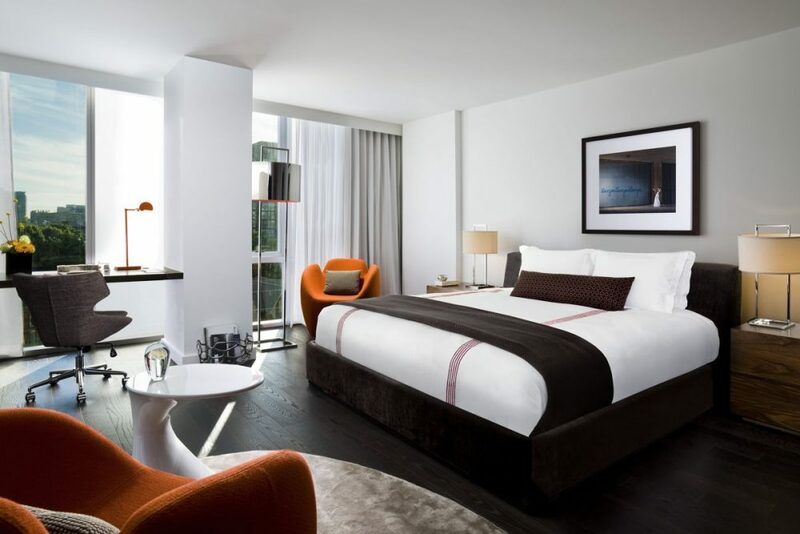 The Thompson Toronto offers cleaning services to suit your needs. All laundry items dropped off with your concierge before 9:00am will be returned the same day at 6:00pm. This service is available Monday through Saturday. 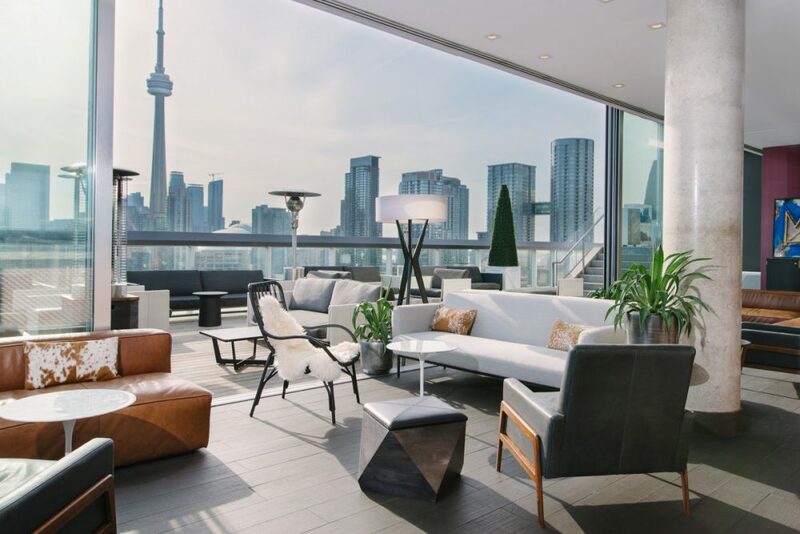 With breathtaking, 360° views of the Toronto skyline and Lake Ontario, Toronto’s premier rooftop is a chic and exclusive retreat for hotel guests, members and condo residents. Guests can dip in the infinity pool by day and lounge in cabanas by night, enjoying creative cocktails far above the fray. The pool is open from Sunday to Friday, 7am – 7pm, and Saturdays, from 7am to 5pm, weather and special event permitting. It is located on the 16th floor of the Hotel and accessible from the Hotel elevators. For further information please contact our rooftop hostess at rooftopto@thompsonhotels.com or (416)-601-3554. Celebrating a special occasion? This world-class venue offers residents special discounts. The expert planners at The Thompson will help create memories for a lifetime; The stunning Rooftop Lounge, Screening Room, Lobby Lounge, Premium Suites, Boardrooms and a luxurious Ballroom offer the ideal setting for conferences, meetings and private receptions. 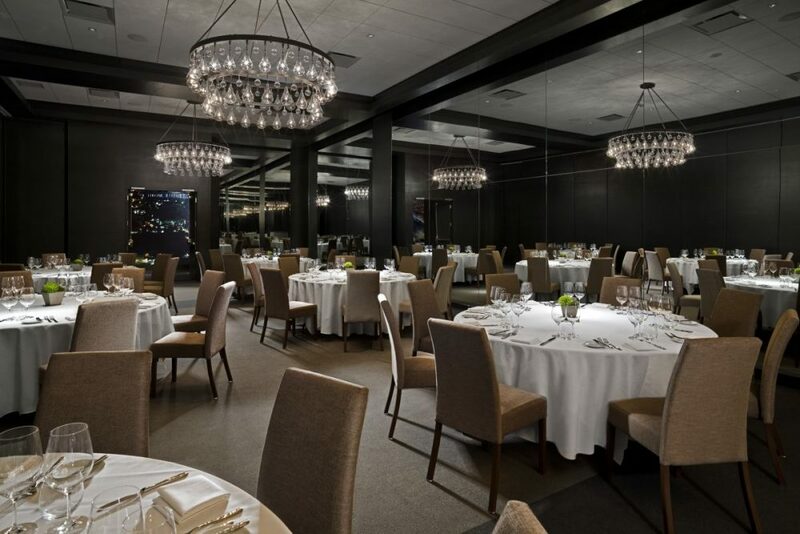 Hang up your apron and let the chefs at The Thompson prepare your meal! 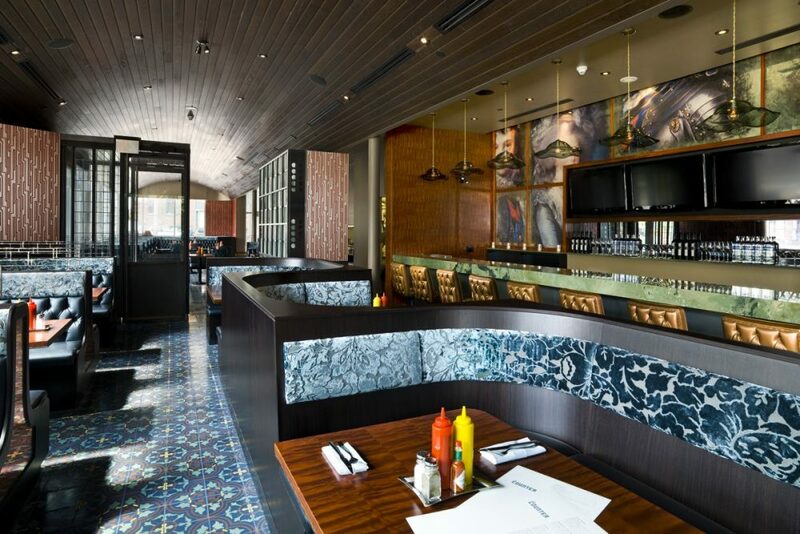 The Thompson’s contemporary interpretation of the classic diner features rich banquettes and a sleek, full-service bar. In true diner form, classic diner bites with a refined twist are available around the clock. The Thompson Diner is located on the ground floor and open 24 hours. Your Friends and Family can also experience the Thompson Lifestyle! The Thompson Torontooffers residents a 10% discount on our Best Available Rates, based on availability. For hotel reservations, Book Now and enter promo code “LOCAL”.